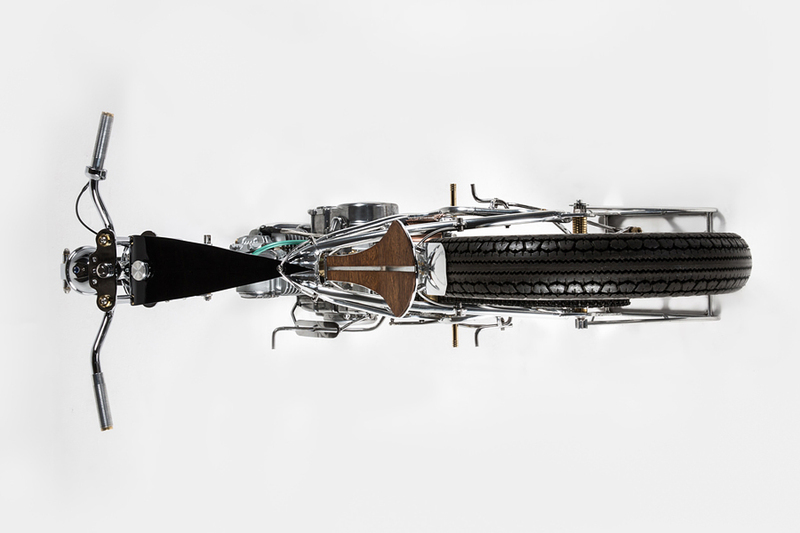 There are a lot of excellent custom motorcycle builders who consistently put out excellent bikes. And while we love and respect their creations and hard work, sometimes we come across a rough gem that — by all rights — shouldn’t be as beautiful and masterfully-built as it is. 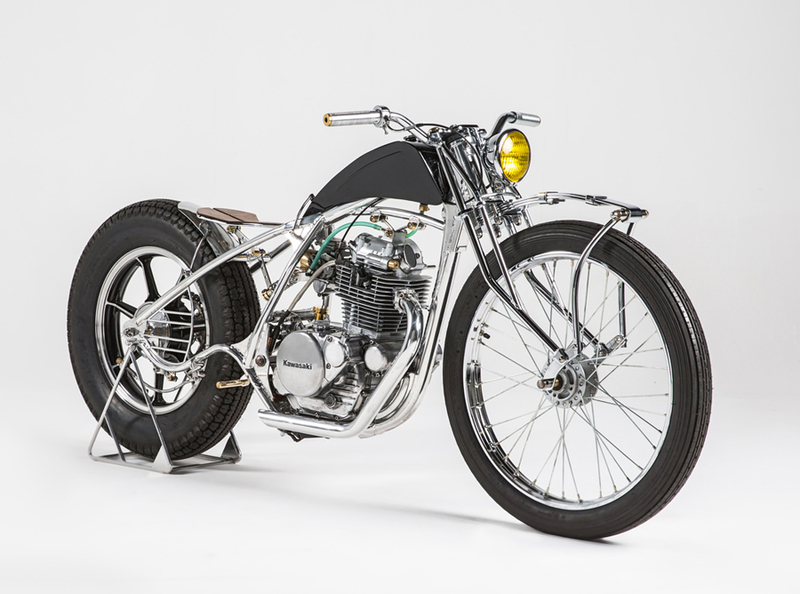 This 1980 Kawasaki KZ250 is one such gem. 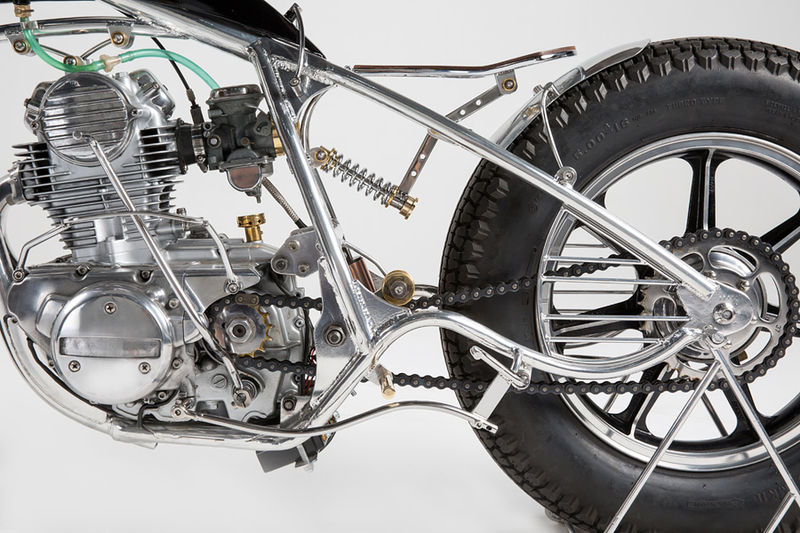 Edi Buffon — an engineer out of Sydney, Australia who crafts under the alias Machine 1867 – does not own a custom shop or even a garage. 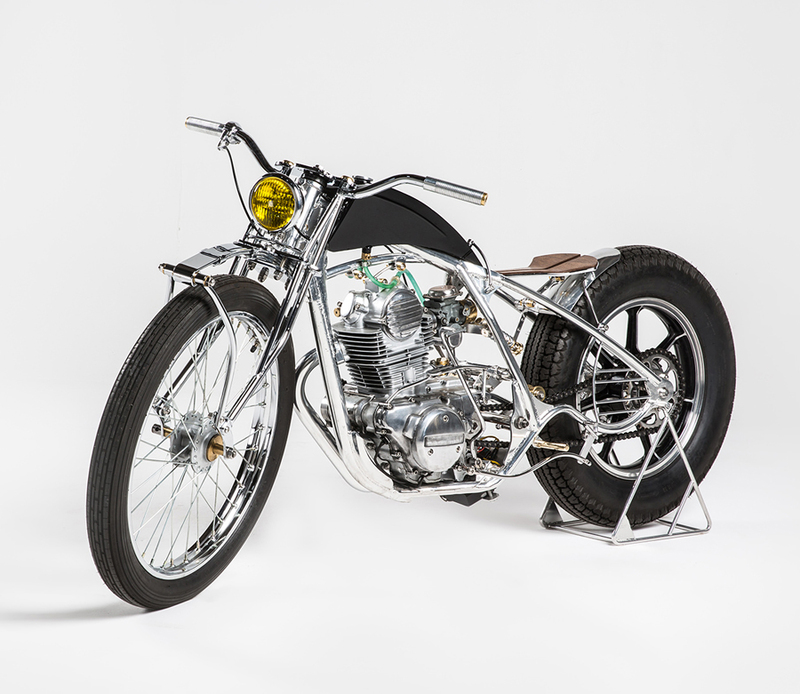 Rather, Buffon built this beautiful stripped-down bobber in a shared warehouse with only 380 square feet of space to work. 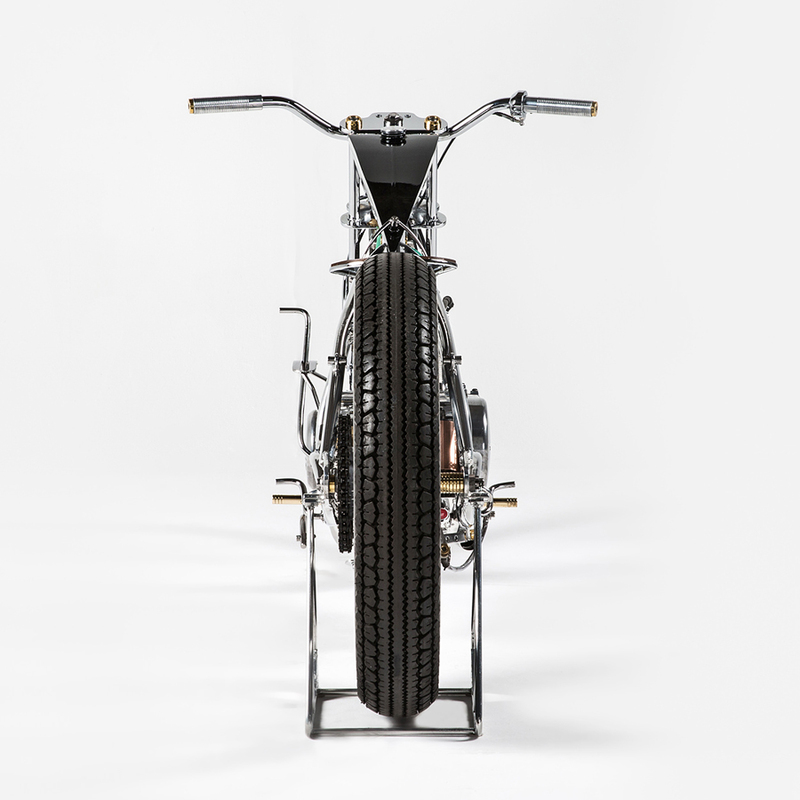 Still, that was more than enough room for him to craft a rigid frame from Chromoly, equip the bike with a front-end custom-built leaf spring suspension, machine a petite fuel tank, and craft a seat from Jarrah wood (a type of eucalyptus native to Western Australia). 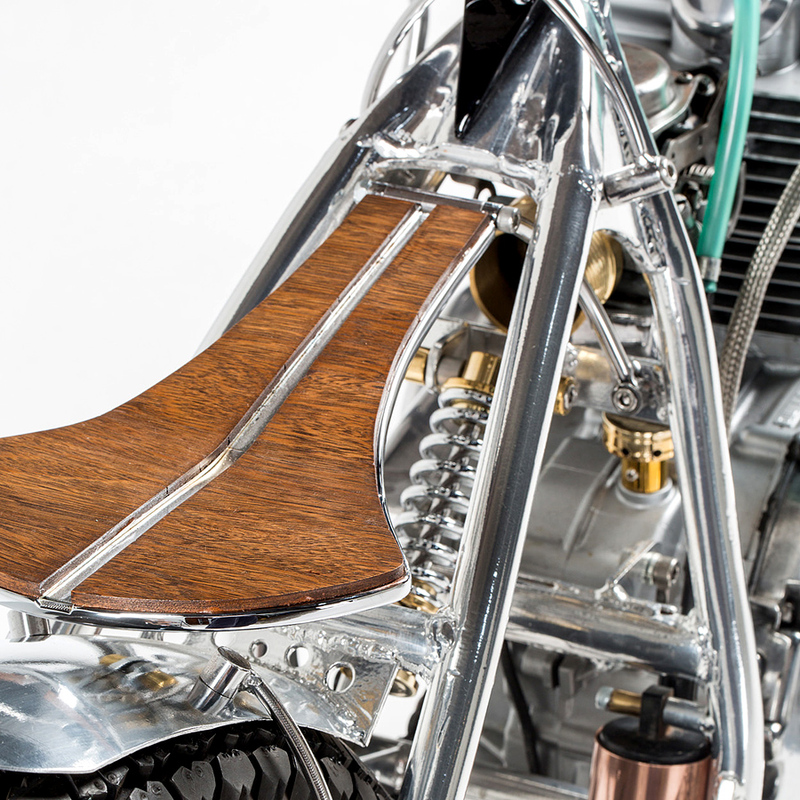 Those factors plus tons of other little details help elevate this build from being just another custom bike into something far more beautiful. 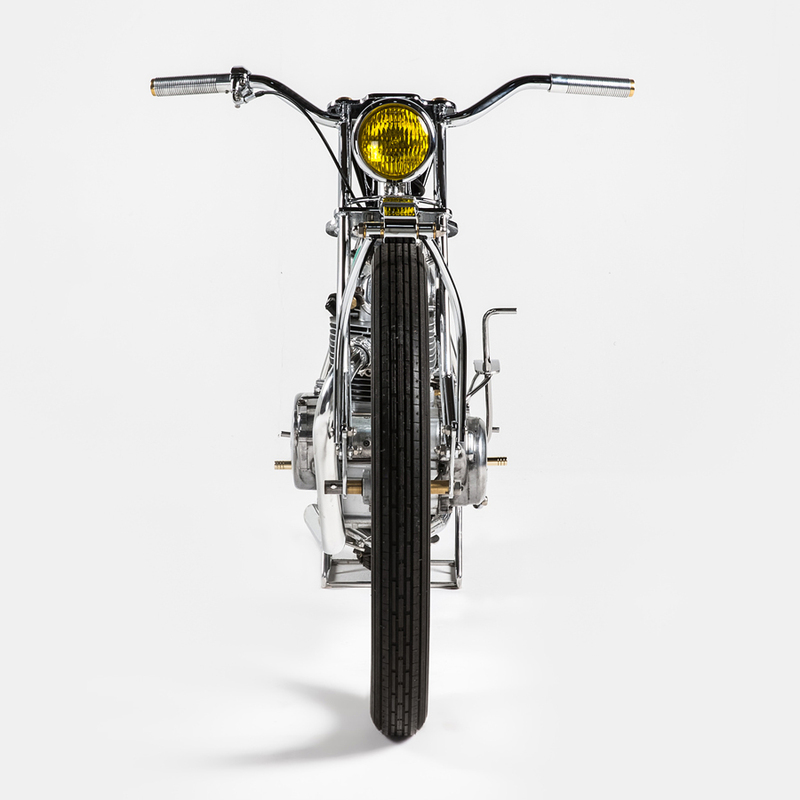 In the tradition of masters like Max Hazan, this bike is quite literally art that you can ride. 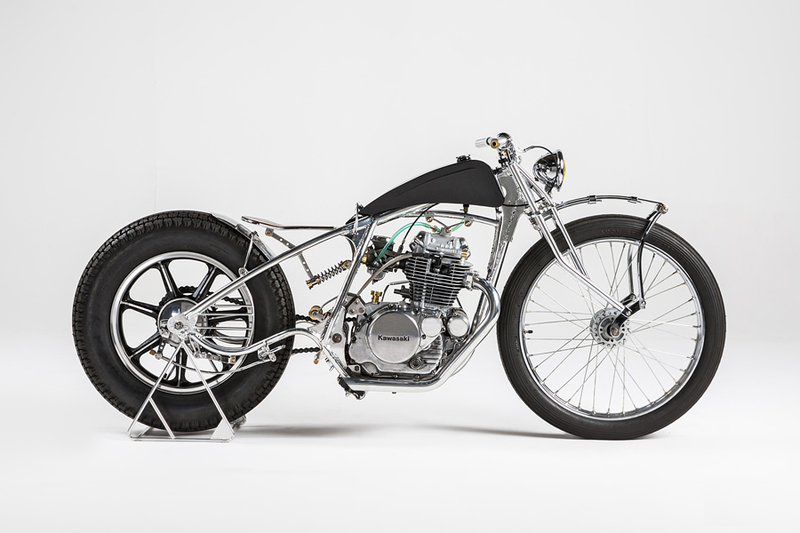 Also you should check 10 world’s fastest motorcycles and other custom bike Kawasaki Ninja 650 ‘Moto 12’ By Droog Moto.